If there was a green powder that you could mix in tea and smoothies that had oodles of vitamins, minerals and essential amino acids to give you energy, you'd try it right?!?! 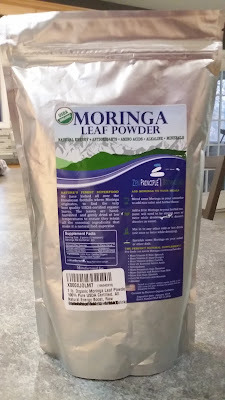 I had never heard of Moringa Leaf Powder before I had the opportunity to try it recently. Moringa Leaf powder is supposed to have many health benefits. Moringa is called the "Miracle Tree." It has been used to help with malnutrition in poverty-stricken areas because the trees grow rapidly and are economical. Moringa is a good source of essential amino acids. It also contains Vitamin A, Vitamin B1, Vitamin B2, Vitamin B3, Vitamin B6, folate and ascorbic acid. It also has potassium, iron, calcium, magnesium, phosphorus and zinc. If that's not enough, it is also claimed to be antibacterial and anti-fungal, among other benefits. 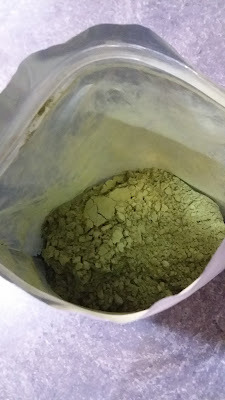 I was given the opportunity to try Zen Principle Moringa Leaf powder for a huge discount in exchange for my honest opinion. All opinions are 100% mine. Zen Principle Organic Moringa Leaf Powder is made from trees that grow in the foothills of the Himalayas. The leaves are hand-harvested and gently dried at low temperatures to ensure they retain all the essential ingredients. Seeing that list of nutritional benefits, you can see why it was used to help with malnutrition in poverty-stricken areas. 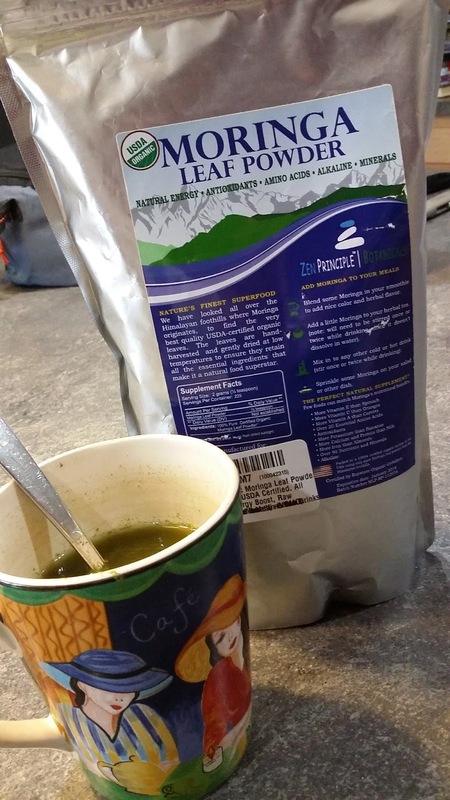 Here are my thoughts about Zen Principle Moringa Leaf powder. I used it in tea and a smoothie. It didn't affect the taste of my tea at all. Since Moringa powder doesn't dissolve in water, I needed to keep stirring while I was drinking it. Since I couldn't tell much of a taste difference in my tea, I tried some of the powder to see if I could figure out what it tastes like. The closest thing that I could come up with was spinach. It also has kind of a heat on your tongue, similar to horseradish. To me, the heat wasn't that strong though. I was still able to use it with no problems. I combined everything and smoothed it on my face and left it on for fifteen to twenty minutes. Since Moringa is supposed to be antibacterial, some people have had success using it as a mask for acne. Thankfully, I don't have those issues most of the time anymore. 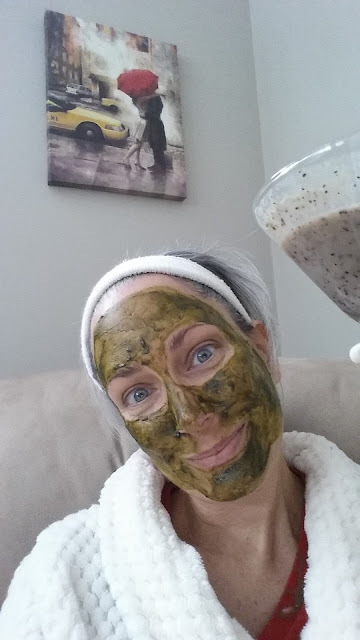 When I took the Moringa mask off, my skin was very soft. While I was trying to find information about Moringa and it's benefits, I was only able to find a couple instances online where they discussed possible bad side effects, which were possible liver and kidney issues. I never found any convincing information, but it's probably a good idea to research it yourself and get a doctor's opinion before beginning any new supplements. 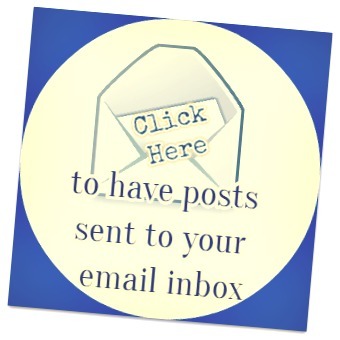 For the most part, I've only seen positive information about Moringa. I will still probably only do it a couple times a week though. When I used it the first time, I did feel like it gave me more energy. I'll also use it for a DIY face mask occasionally. 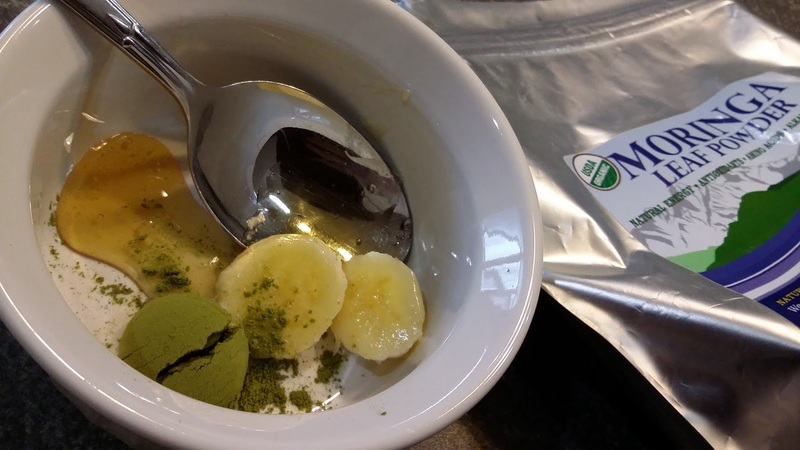 The great thing about Zen Principle Organic Moringa powder is that it comes in a recloseable bag and has 225 1/2 teaspoon servings. This bag should last me quite a while. Although I might only use it every other day, I look forward to the possible health benefits. I always love trying new, healthy things. I'm thankful that Zen Principle gave me the opportunity to try the Organic Moringa Leaf Powder! You can find it at amazon! Awesome review! 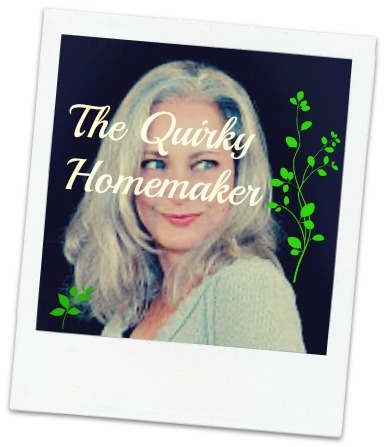 I love Moringa and have been using it for years! Thank you for your awesome video review.